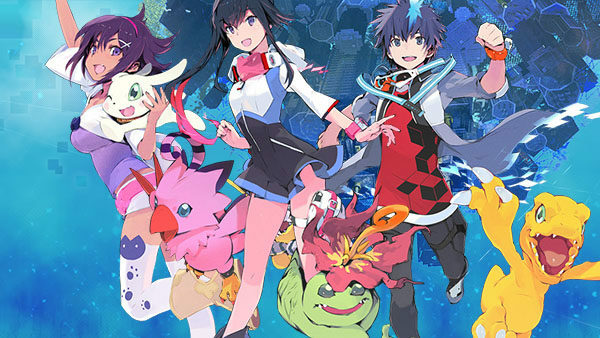 One thing about Digimon World: Next Order is that you’re in charge of two completely different parties when it comes to your adventure. There’s the Tamer, which is your player character that you choose when the game starts, then there are your Partners, which are the two Digimon you take with you on your quest. They each require different things to level up. The Tamer has many more options when it comes to getting experience, but the Partners not so much. When playing, make sure to take time out specifically for your Digimon or else you’ll find yourself fighting an uphill battle against the tougher monsters you face while branching out. You never really have to worry too much about the Tamer, so it’s important not to forget this.